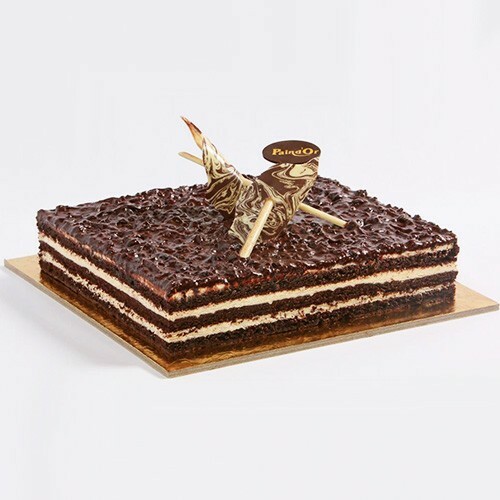 The Parfait Biscotto is the mouth watering addition to our selection of cakes. 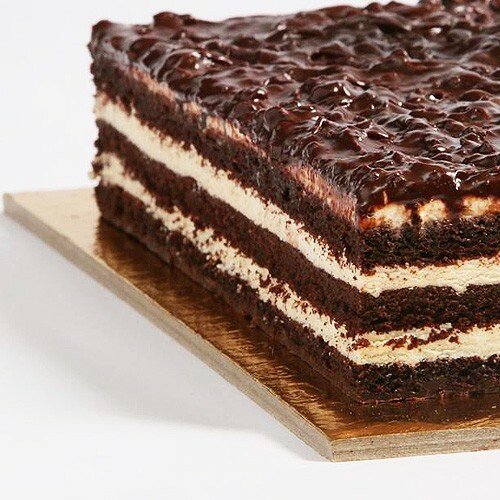 This chocolate biscuit base cake has a rich layer of chocolate and is topped with cream and pure dark chocolate. Get this cake delivered to you or anyone anywhere in Lebanon.